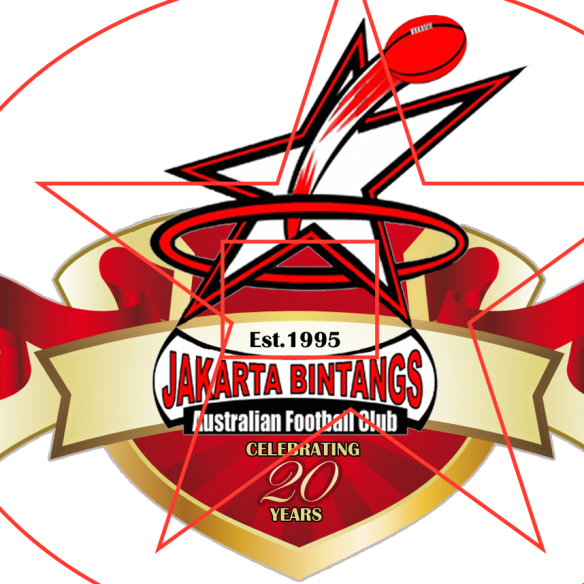 The Guangzhou Scorpions Australian Football Club. 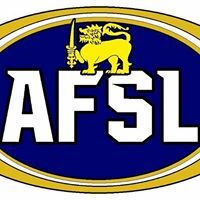 The Guangzhou Scorpions Australian Rules Football Club is one of the great AFL international recruitment stories! 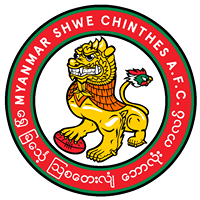 The team was founded in May 2010 by Club Patron, Grant “Tom” Dooley, a living legend within the Asian football scene and a group of local expatriates led by the great man Matt “Rabbits” Warren. From the outset, the Scorpions intent was to spread the word about the “most exciting game in the world” far and wide. By 2014, the word has been well and truly spread with 90% of the team hailing from China. With the generous support of some local businesses and the key partnership with the Williamstown Seagulls Australian Rules Football Club, the Scorpions have transformed from a team of expats to a team of highly skilled and passionate Chinese players. The Scorpions have built a strong bond and apply the principles of teamwork, discipline, courage and commitment to their footy. 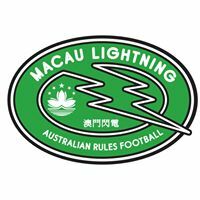 The Guangzhou Scorpions and Guangzhou Seagulls (development side) compete in the South China Football League (SCAFL) which is made up of 6 teams from Hong Kong, Macau and Guangzhou. 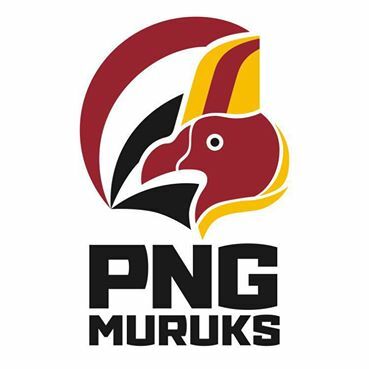 In 2014, the Scorpions finished top of the table during the regular season but were pipped at the post in the grand final by the expat filled team from Hong Kong. The Scorpions are also the proud hosts of the domestic Guangdong Football League (GDAFL) which is made up of teams from Guangzhou, Dongguan and Huizhou. 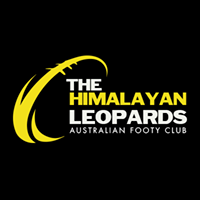 The GDAFL attracts 60+ participants from across the three cities and is an important stepping stone for players to compete in the SCAFL. 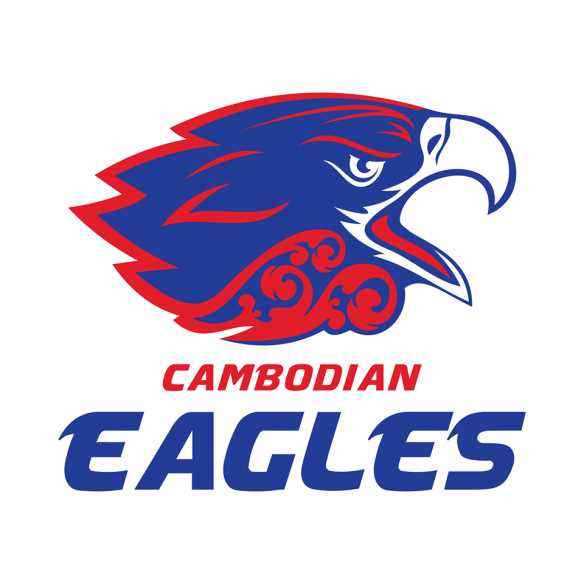 In 2014, the GDAFL was won by the mighty Guangzhou Seagulls. Beyond the activities within the SCAFL; the Guangzhou Scorpions are raising the profile of Australian Rules Football in China through the promotion of the game to the extensive Chinese student population at local universities and schools. An Auskick program was started in 2011 aimed at introducing the game to younger school children and a football development program is planned with local universities. 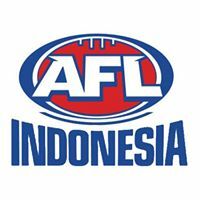 These activities will continue to raise the awareness of Australian Rules Football, as well as help to grow the links between the Chinese and expatriate communities within Guangzhou. 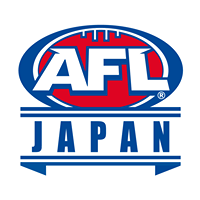 Williamstown Australian Rules Football Club – the home of the Seagulls. McCawleys Irish bar and Restaurant – great drinks, food and live music. San Miguel beer – the fuel of any footy team. The Tasmanian Honey Company – helping make the Scorpions even sweeter. Visit the Guangzhou Scorpions’ website.